If two years ago you had suggested that a man in his seventies who identified as a democratic socialist would be one of the two US presidential candidates left running in the Democratic Party - you’d probably have been laughed at. And yet here we are with the Bernie Sanders campaign - a loud and proud democratic socialist - still hanging in strong and notching up wins in primaries and caucuses around the country. Despite Hillary Clinton beating him to the finish line in the several close-fought contests last week, Sanders has amassed an impressive total of won states and delegates and looks likely to stay in the race all the way to the Democratic Party convention in July. In essence, the reason Bernie is doing so well is because his image - that is, his personal brand - is relating to the American people on a huge scale. And though some might find this view slightly cynical, in modern politics a candidate’s brand weighs far more heavily in the public eye than his or her actual policies (exhibit A: Donald Trump). Developing and maintaining a public persona that people can get behind is an exceedingly difficult thing to do, and one that is as familiar to politicians as it is to marketers. In the case of Bernie Sanders, whose persona is built from materials of authenticity and transparency, it’s an even tougher game; he doesn’t accept corporate PAC money, meaning that financing his campaign relies heavily on the small donations he gets from his loyal following. Getting his ‘brand’ out there then, isn’t an easy game. This is the reason it is so important that politicians, and specifically Bernie Sanders, finds the most effective and direct ways to capture the hearts and minds of their potential voters. If you’re running for president of the United States of America, you’re doing so inside a country where voting rates for presidential elections hover around the 50% mark. Successfully running for president involves both assembling a coalition of voters to donate funds to support your candidacy, and also mobilising those same voters to show up on election day and cast a ballot in your favour. Communicating directly with your voters and establishing a personal bond is key to accomplishing both of these things, and for Bernie Sanders, implementing an effective mobile strategy has actually been one of his most successful initiatives during the 2016 campaign. A key reason why mobile is so important this election lies in the central role smartphones play in our lives. Not only do we spend vast amounts of time on them, but we usually have our smartphones on us at all times - giving candidates an easy way to reach us. You can see proof of this in the ownership, usage and penetration levels of smartphone users in the United States, stats which help understand why mobile is now commonly regarded as the most effective tool in engaging with both younger and older generations. Communicating with customers or voters isn’t just about choosing to use mobile, it’s also about how you use it. When implementing their winning mobile strategy the Bernie Sanders campaign has relied heavily on innovative text message and SMS campaigns to reach potential voters and campaign volunteers. Nowhere was this more apparent that during the early days of Sander’s campaign where over 50,000 people volunteered to support the senator early by texting in the keyword ‘Work’ to a dedicated number during a livestreamed houseparty event. According to Claire Sandberg, Sanders’ digital organizing director, this text message campaign was successful in attracting new potential donors and volunteers who were then sent additional information about campaign events, volunteering opportunities and fundraising appeals on behalf of the senator. 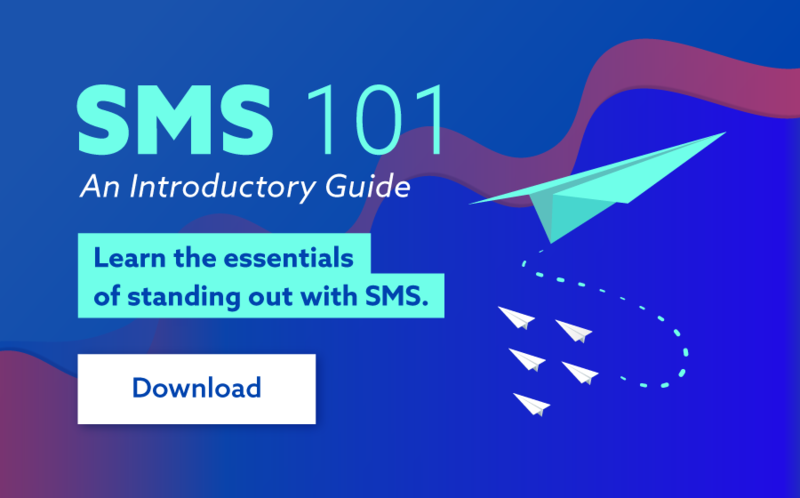 A key reason for the success of the campaign lies in the popularity and effectiveness of SMS, a medium with an average open rate of 97% for messages and just under 40% engagement levels. Donations are a major part of any political campaign. So far, all of the presidential candidates running in 2016 have raised around $518.4 million combined, and have collectively spent over $153.6 million. With months still to go in the election, remaining candidates are expected to raise many more millions (likely billions) of dollars. The Senator from Vermont himself, mister Sanders is believed to have brought in $41.5 million, and spent $14.3 million. But it must be acknowledged that he refuses to take Super PAC and other PAC money, which makes his fundraising total even more amazing. For Bernie Sanders, the ability to speak directly to voters via mobile interactions is an extremely beneficial tool for raising money and attracting volunteers. Bernie, for example, has been running a fundraising appeal called the “GIVE” campaign which asks supporters to text into an SMS short code to contribute $10. What is interesting to note that Senator Bernie Sanders’ text-to-donate campaign is currently limiting donations via text to $10 as you can see to your right. The Sander’s campaign hasn’t revealed how much of it’s fundraising total comes from mobile outreach vs more traditional email or direct mail fundraising drives, but the campaign appears to have mounted mobile appeals ahead of key primary contests as the surest way of getting quick cash injections. With a lot riding on these several key primary contests, Sanders is also mounting a ‘Text for Bernie’ campaign via a campaign app called Hustle which involves contacting voters to tell them the nearest place to vote or caucus for the senator on election day. Another Sander’s mobile campaign involved asking voters to text “BERNIE” to the shortcode 82623 in order to sign up for alerts and news about developments inside the Sanders’ campaign. Once voters opt-in to join Bernie, you’re counted as part of the team. That means you’ll be receiving alerts and updates about campaign performance, upcoming events, wins, losses and more. So once you are a part of the team, what can you expect to see? The Sanders’ team uses a great balance of MMS and SMS to inform supports about the going on of the race to power. What has surprised many in the industry is Bernies’ use of SMS, which we’ve never seen a presidential candidate up till now use. MMS allows the Bernie Sanders’ campaign to send both static images, videos, and our favorite, animated GIFs. The example to our right is an MMS sent by the Bernie Sanders' campaign to promote his appearance on the Ellen DeGeneres show on NBC. While we have highlighted the SMS marketing approach taken by team Bernie, the use of SMS marketing shouldn’t be performed in a vacuum. 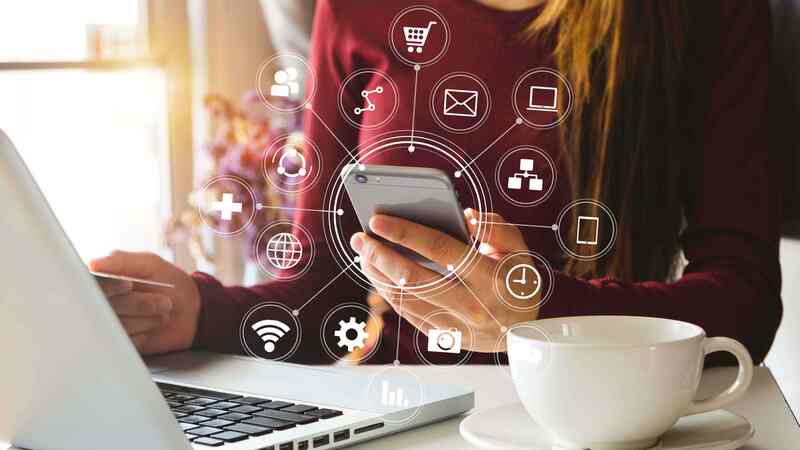 Marketing efforts are most effective when they are integrated into the bigger picture, leveraging and leaning on other platforms to maximize their success. Bernie’s also using Twitter to very effectively promote his SMS campaigns, while popular hashtags like #FeelTheBern, are also making their rounds on Twitter as well as Facebook. Of course, they’re still obviously committing marketing efforts to more traditional media outlets, like television and print. But all in all, it seems the Sanders campaigners are doing it right, especially in the mobile marketing space, and gathering yuuuuge wins because of it.